I’ve described the music on Eclipse in terms that aren’t necessarily explanations of the music as much as it is how the music will affect you. Paul and Shane have painted a picture with the atmospheric sounds that they have created for this project that are filled with powerful emotional energy. 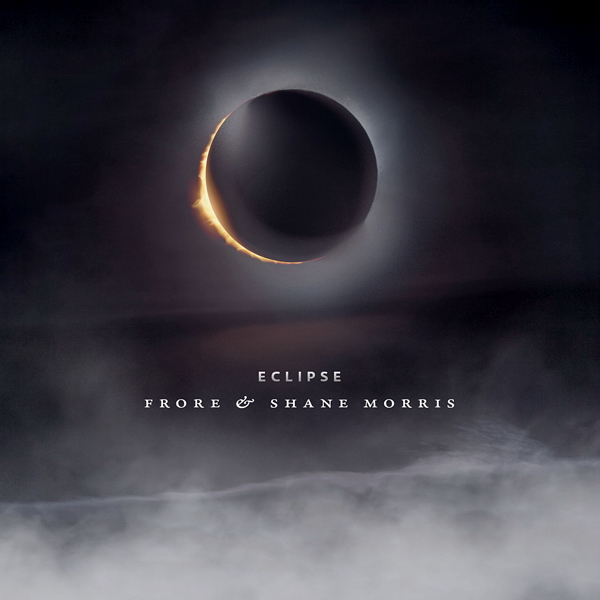 The intricate, multi-layered soundscapes they have constructed on Eclipse using a hybrid of ethno sonic fusions of traditional instruments and electronic effects have made this album a shining example of how tapping into the creative strengths of two unique artists and working together can create something that neither would probably have created on their own. The music is most definitely introspective and is filled with intricate layers of sounds created by synths, flutes, percussion and resonances. The overall feeling of Eclipse is one of expectation as you sit back in anticipation of your sonic adventure and this album does not disappoint. The one thing that I was thinking when the album was over was I sure hope that Paul and Shane decide to take this journey again further down the road. Highly recommended by Ambient Visions.